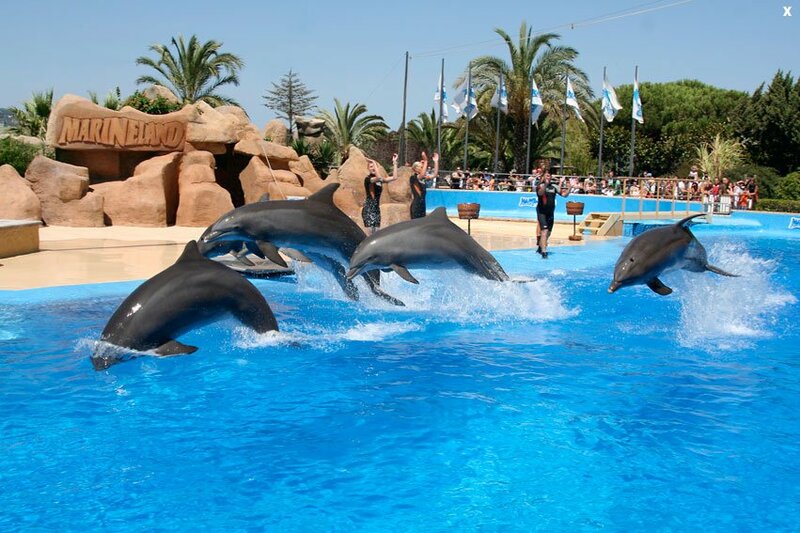 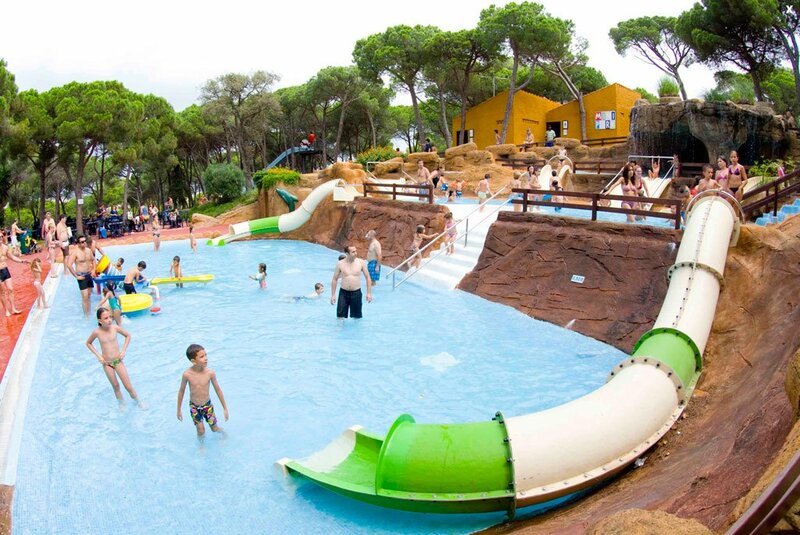 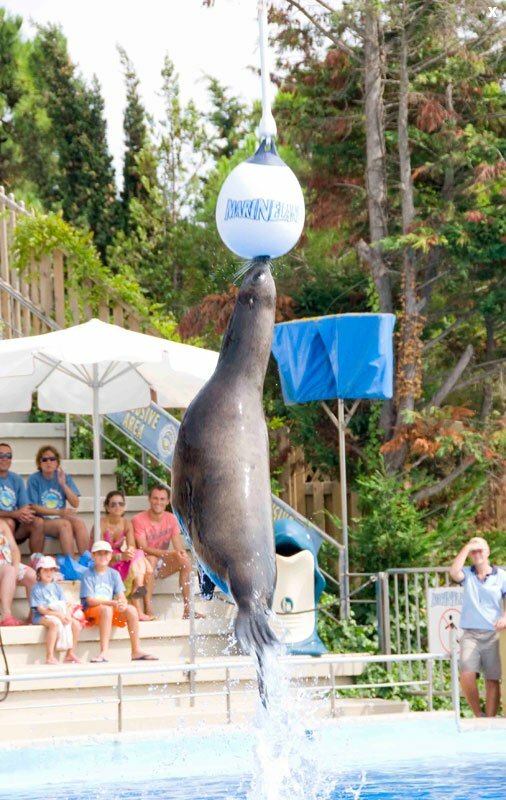 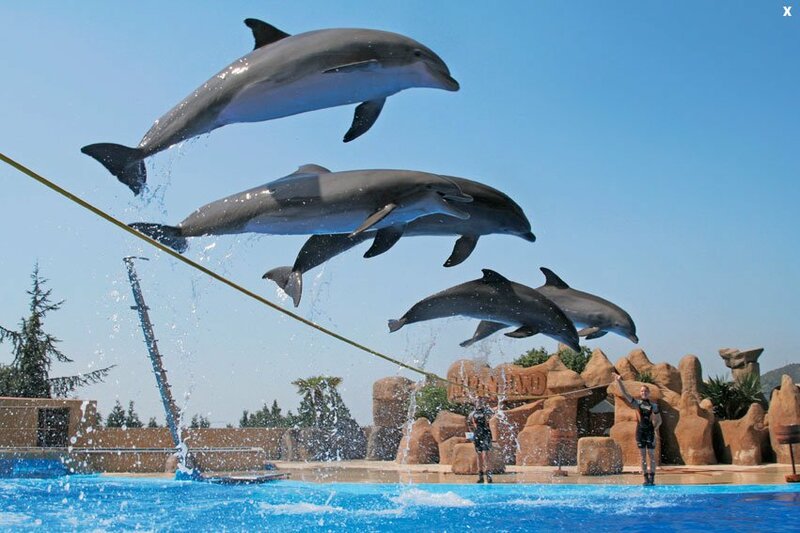 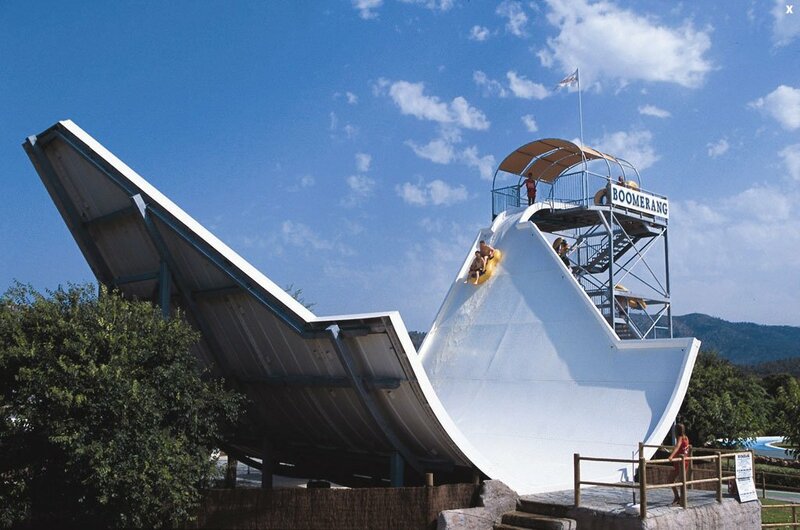 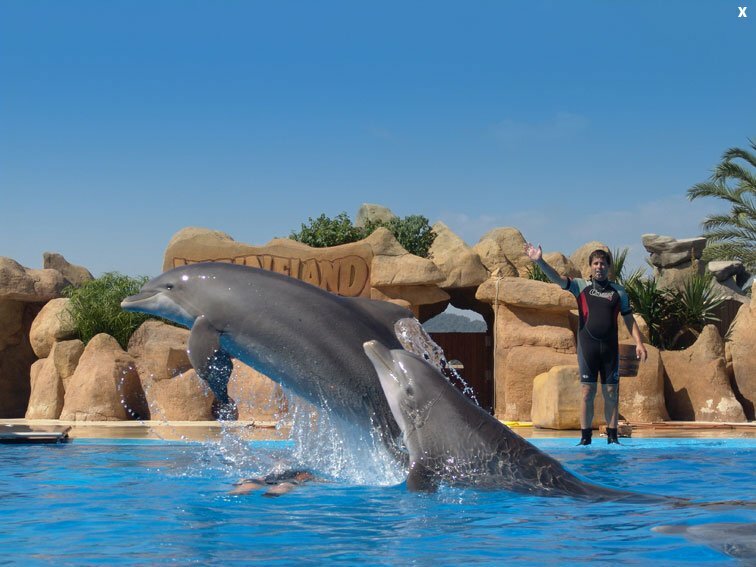 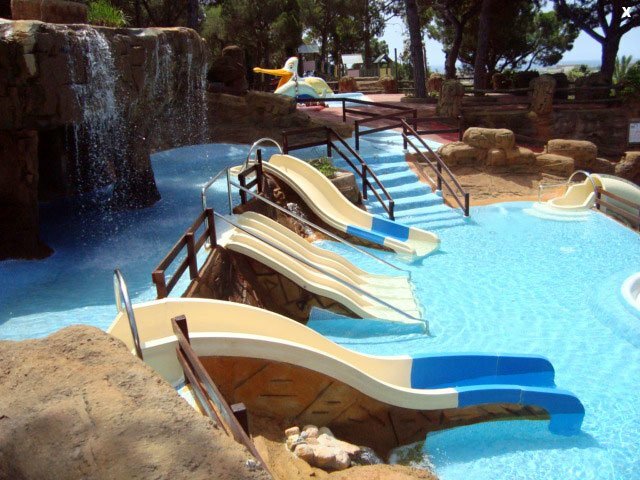 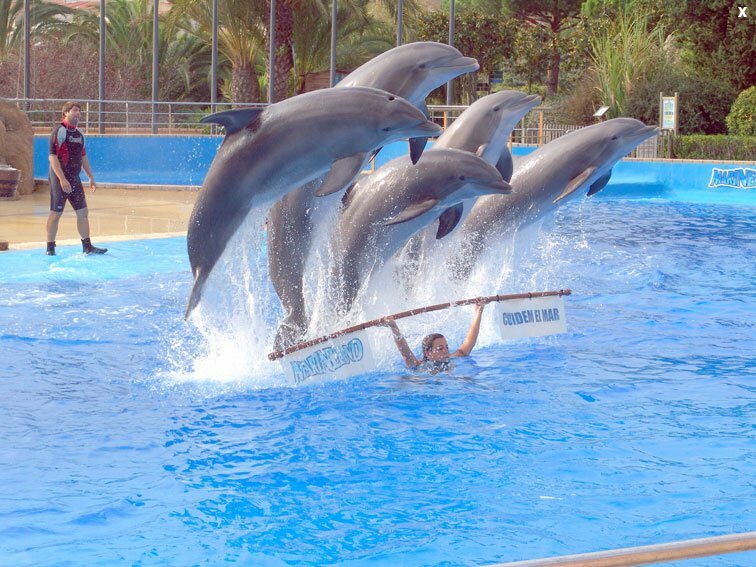 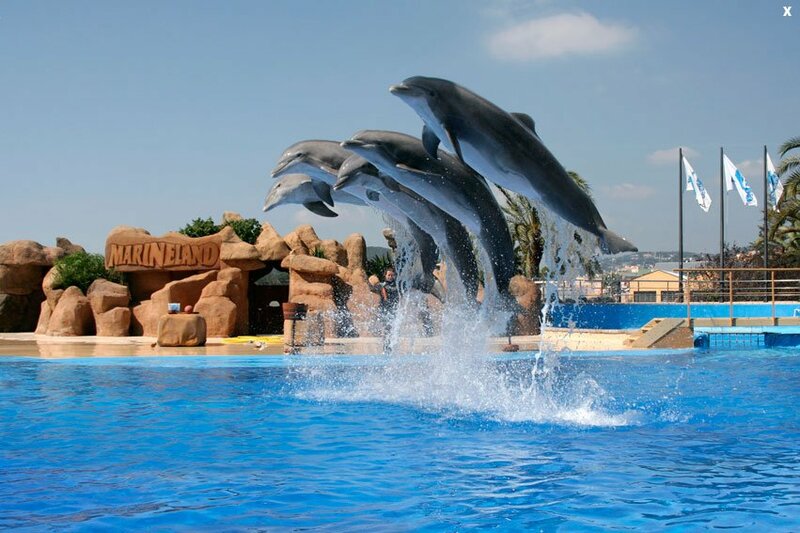 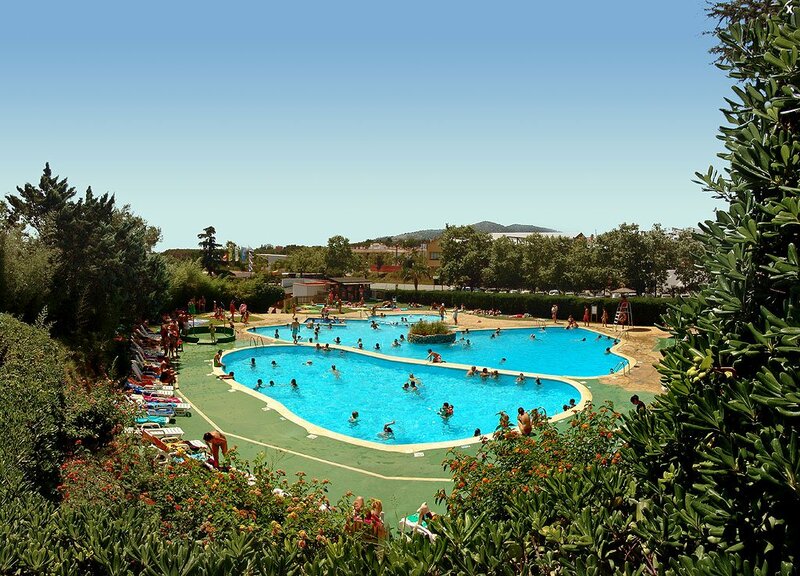 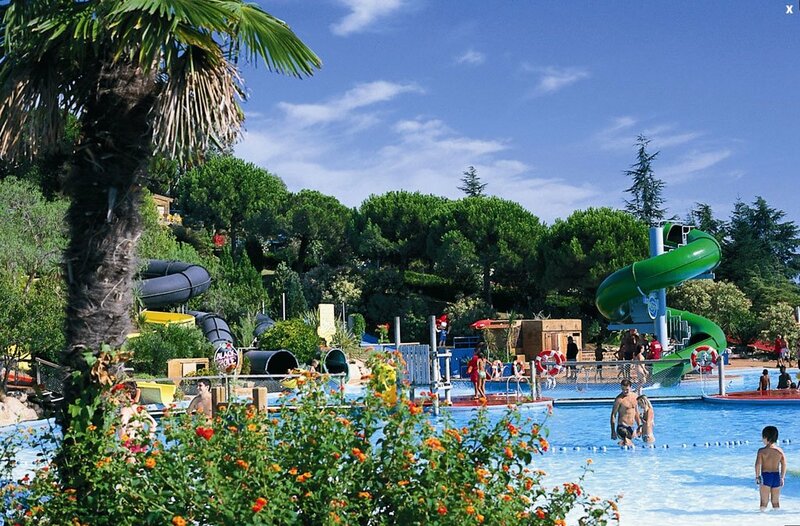 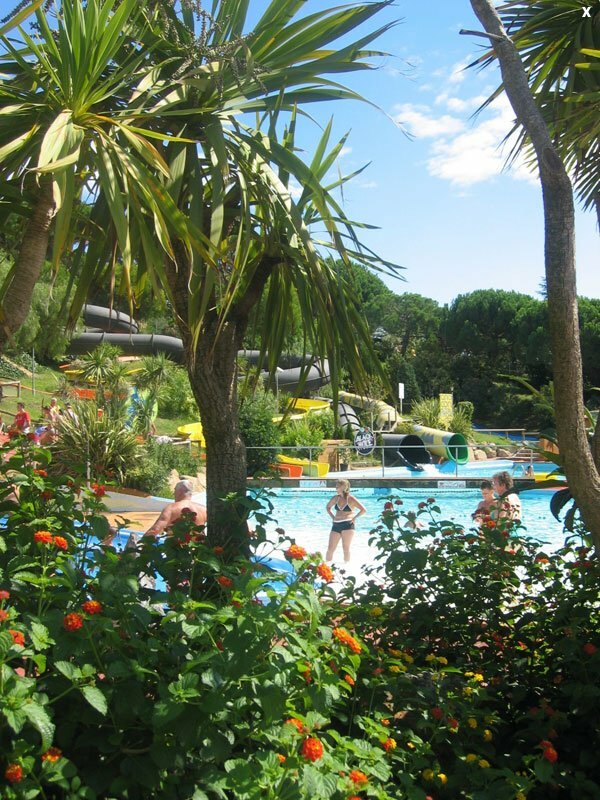 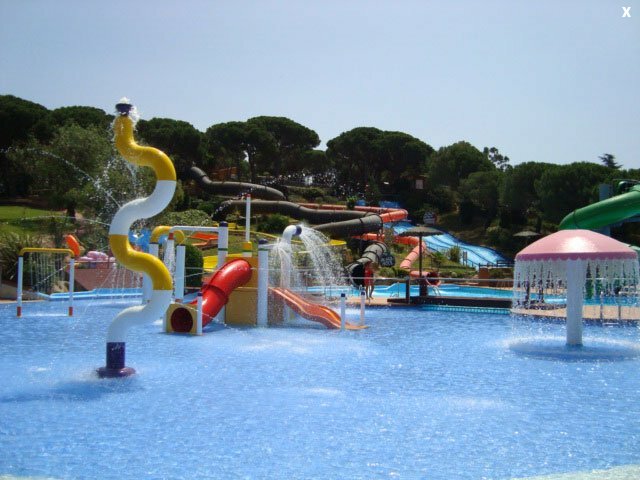 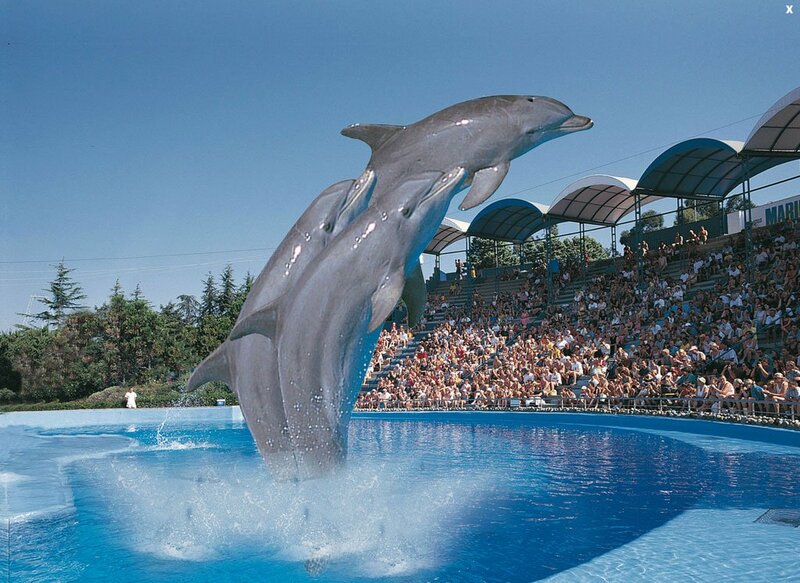 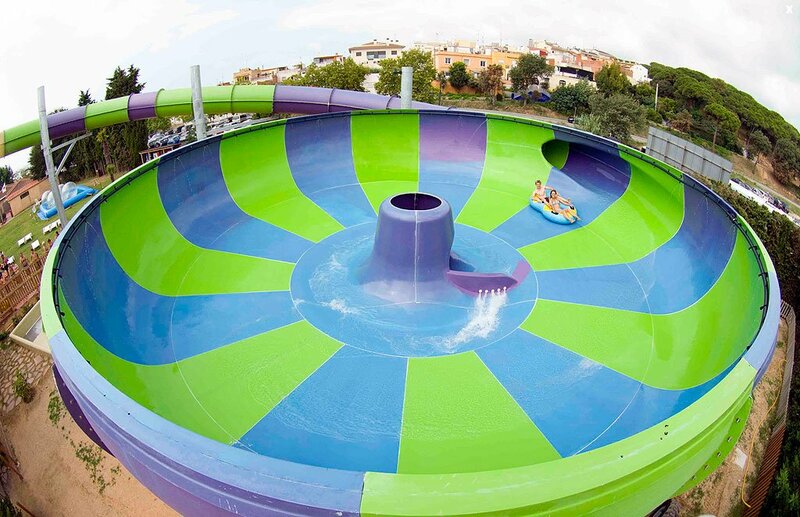 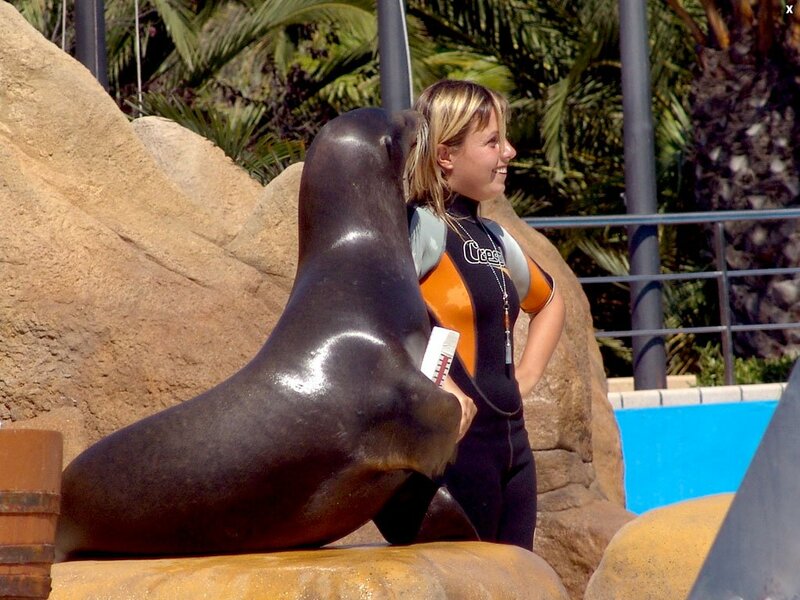 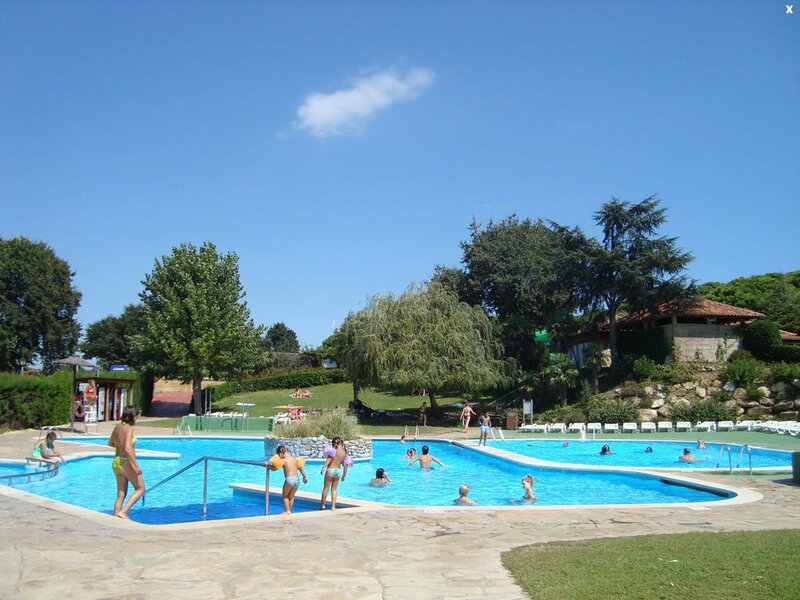 On the Costa Brava located one of the largest in Europe Aquapark-Dolphinarium, Marineland. 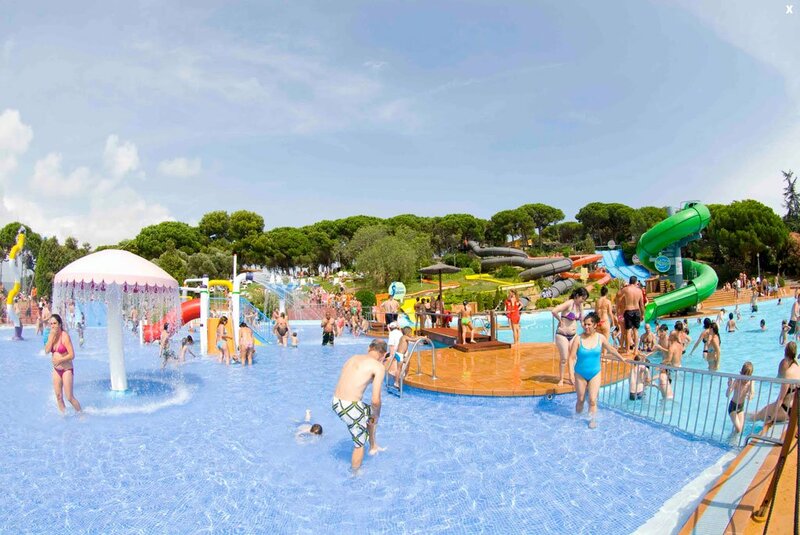 It is specifically designed for the full family holiday. 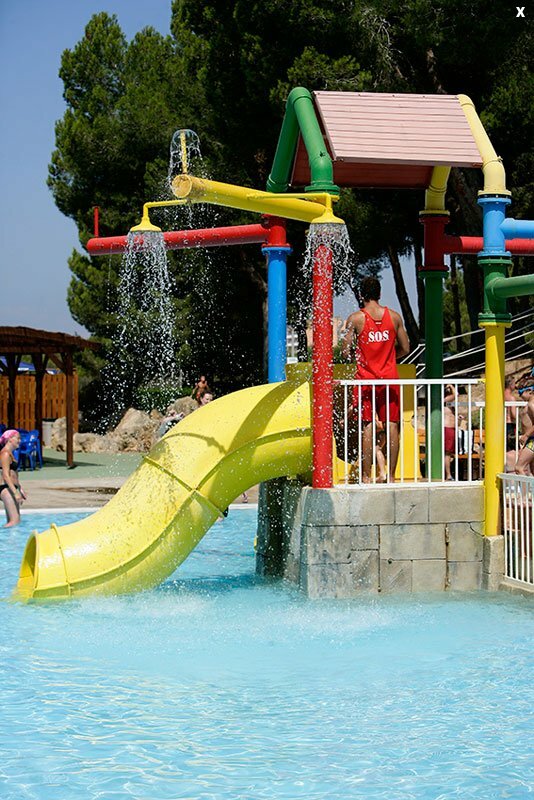 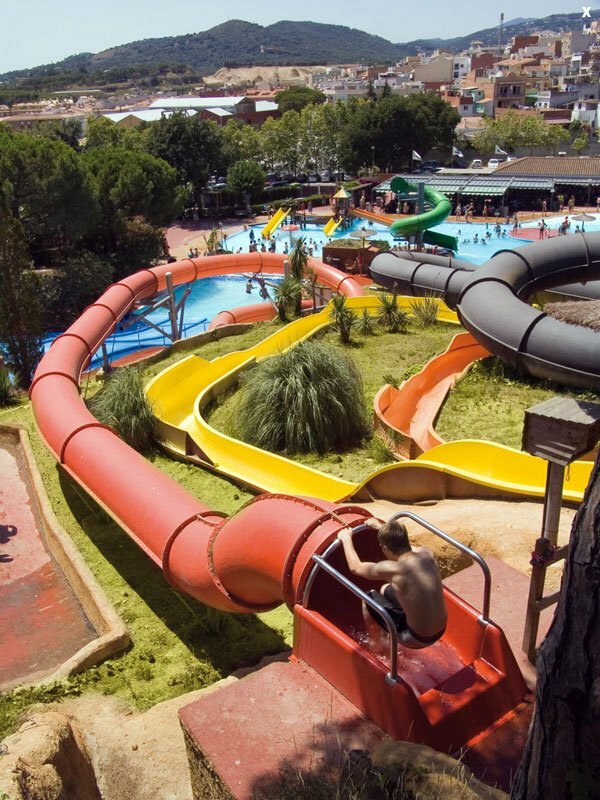 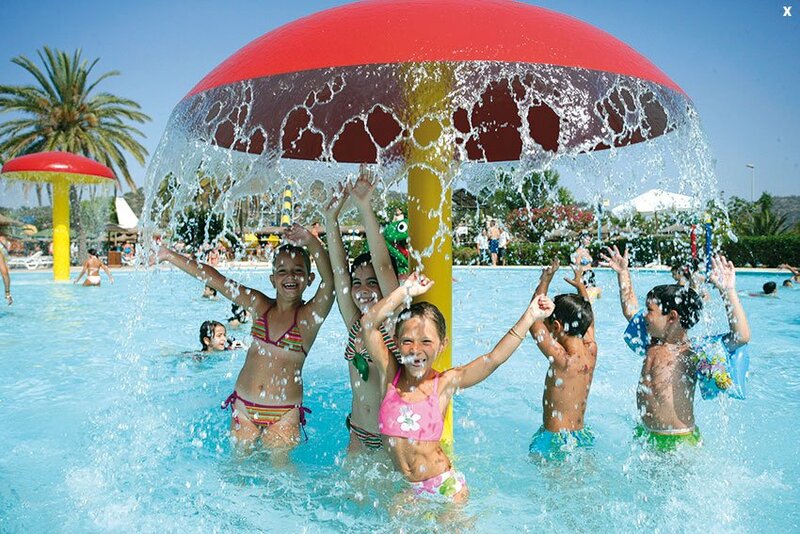 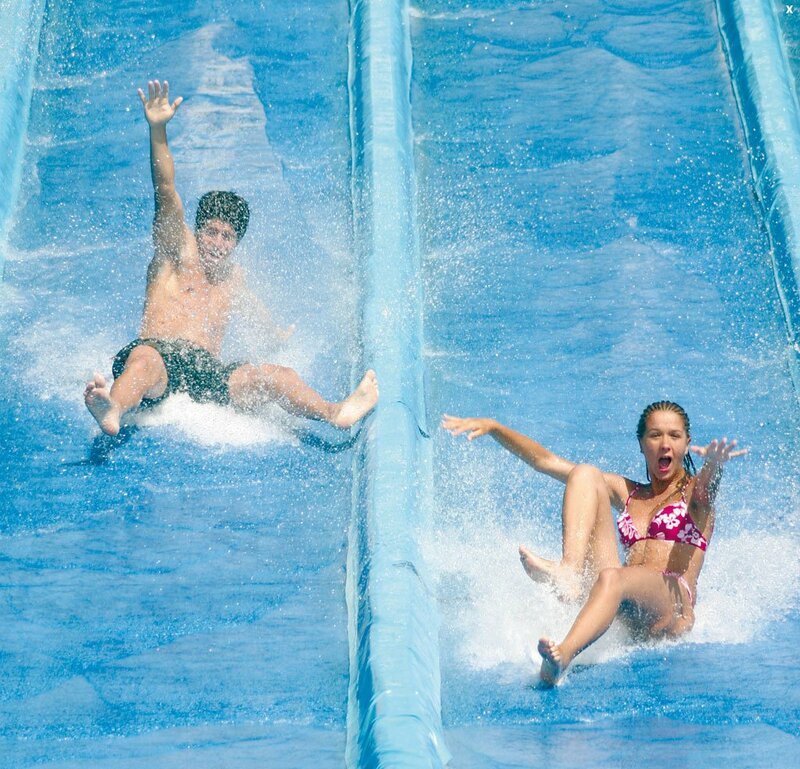 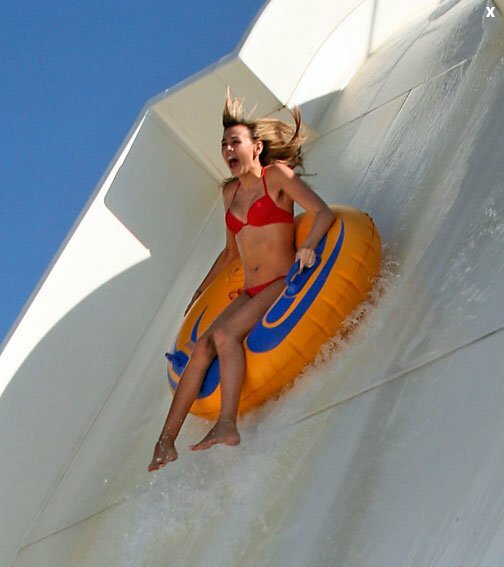 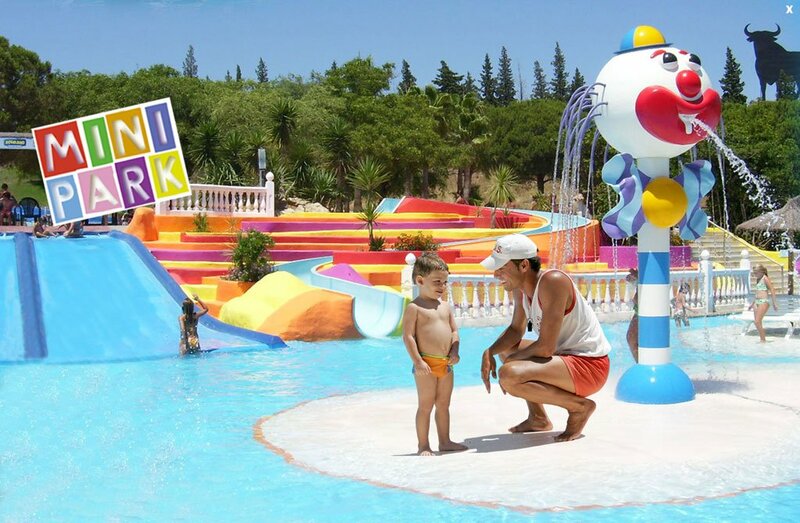 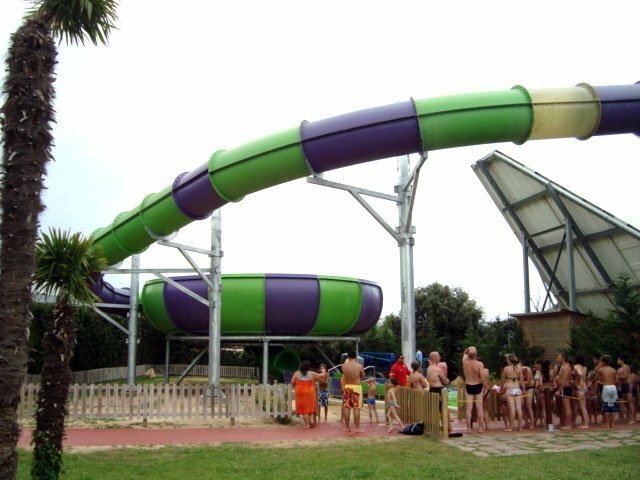 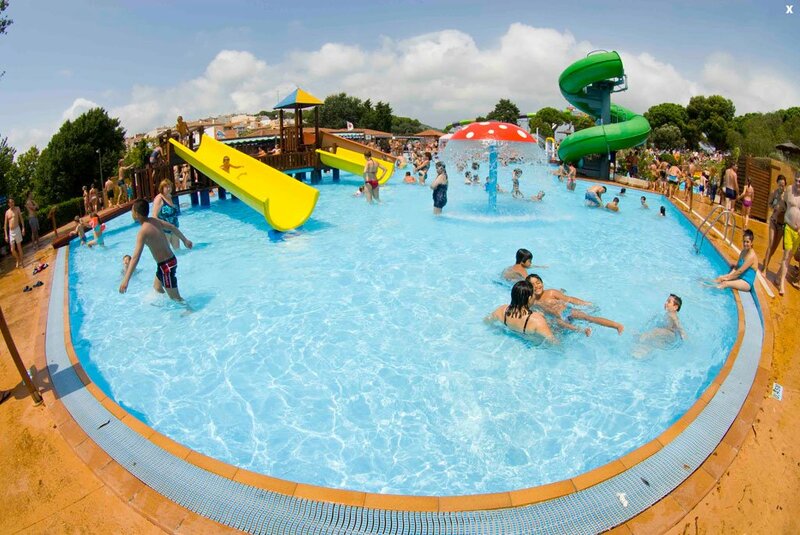 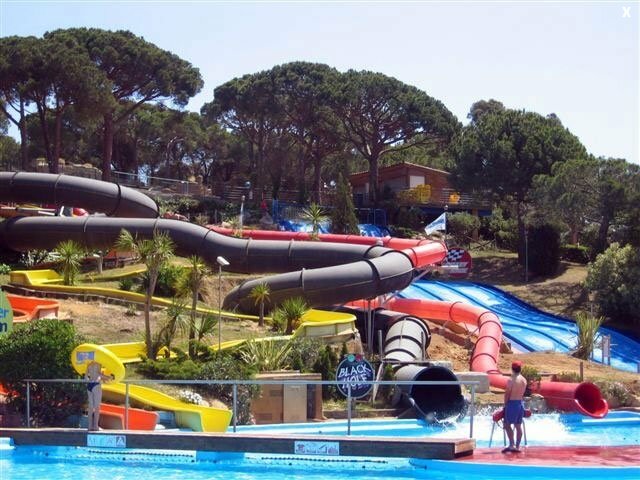 There are all kinds of water attractions for different ages, from toddlers (large children's town with many safe slides and shallow swimming pools) to adults (fast waterslides). 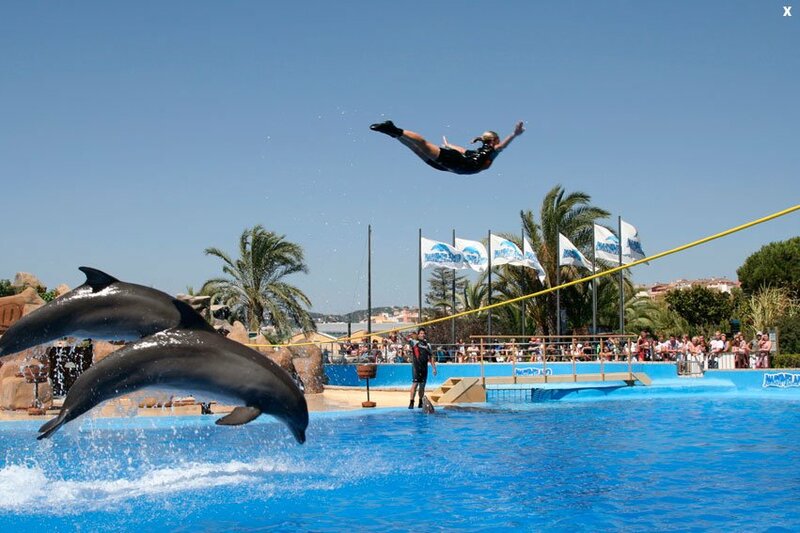 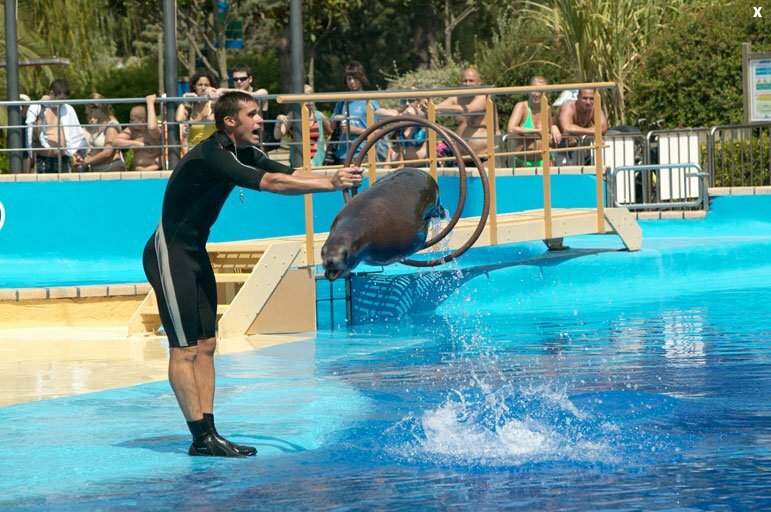 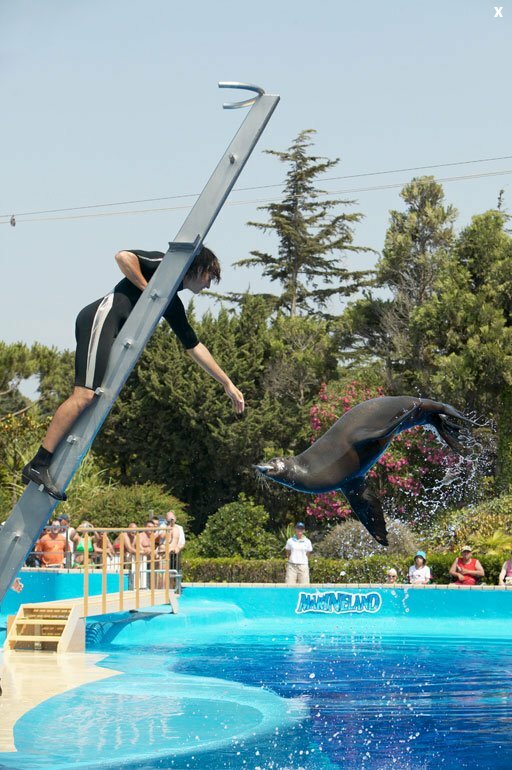 After the water entertainment you can head to the Dolphinarium, where you will see an unforgettable show with dolphins and sea lions. 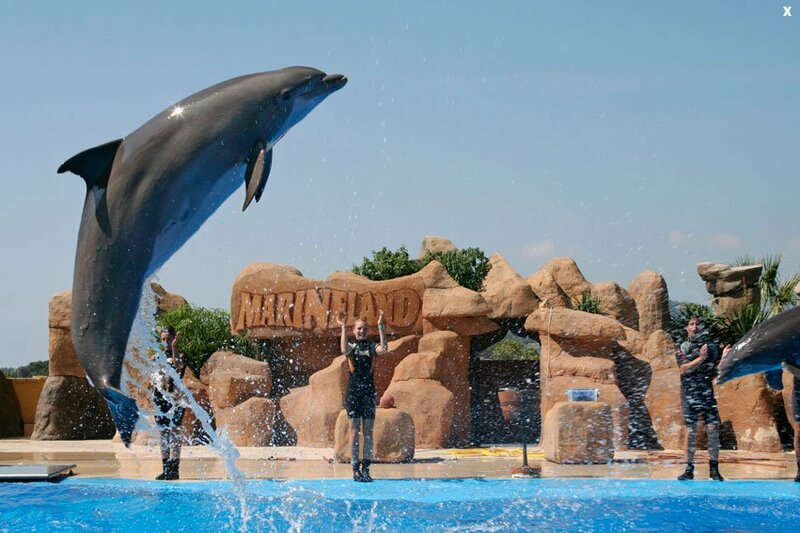 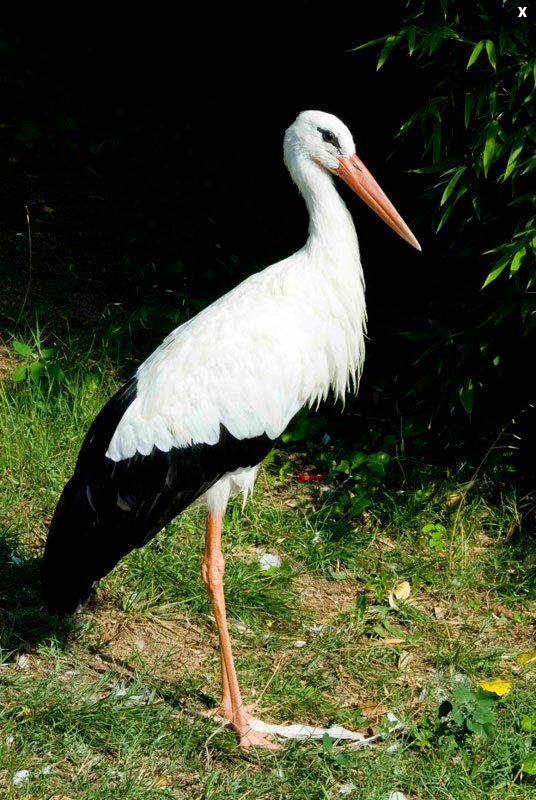 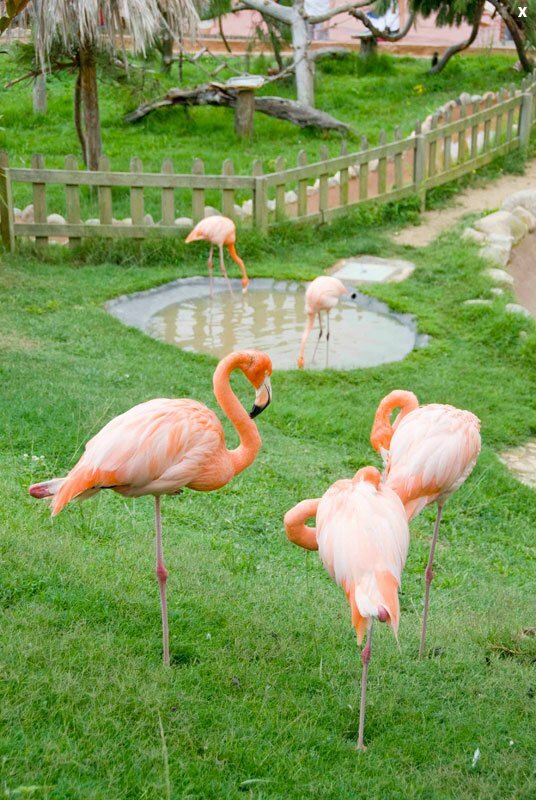 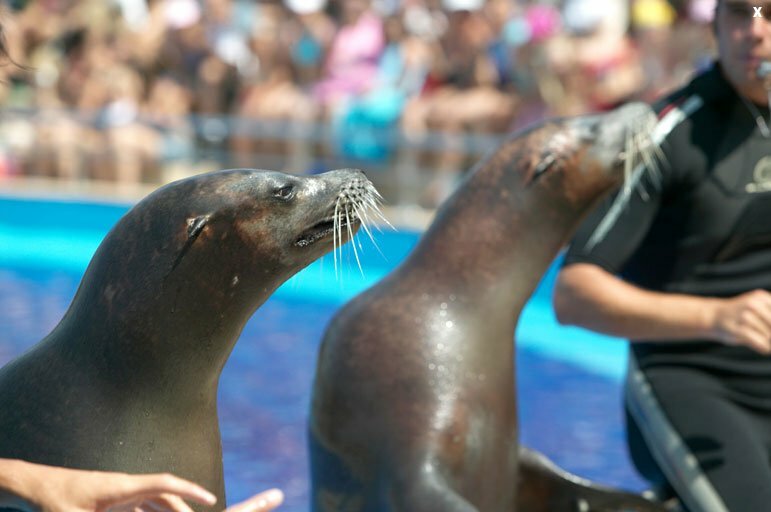 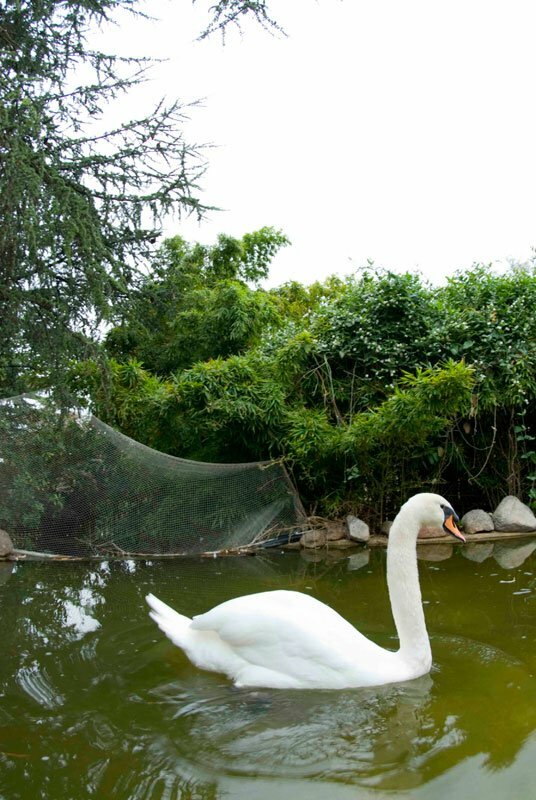 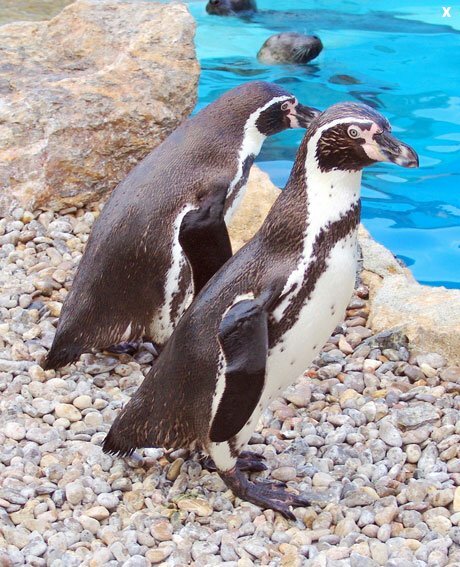 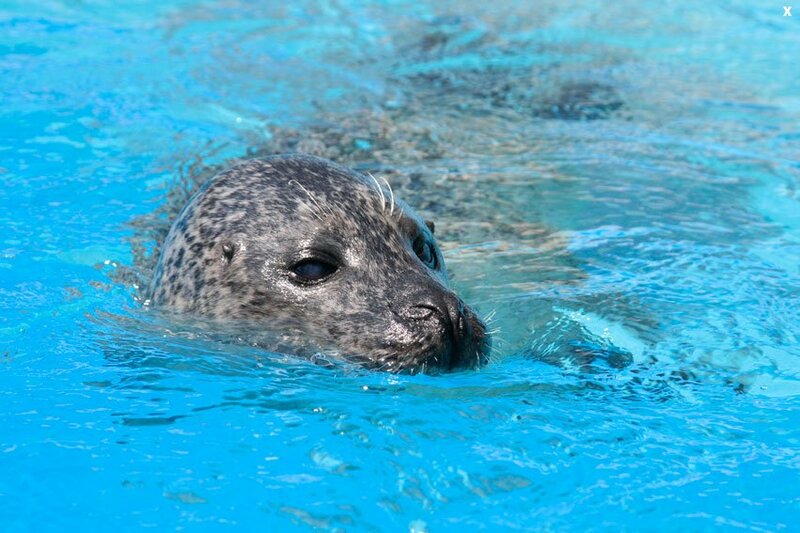 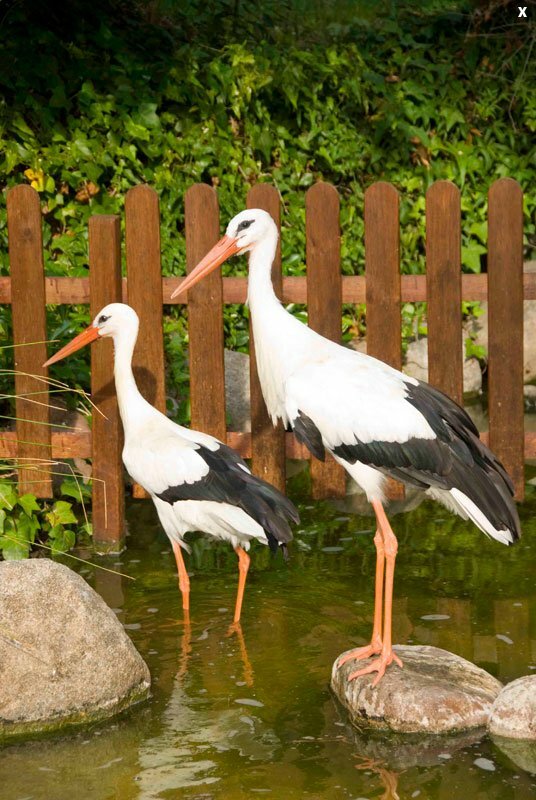 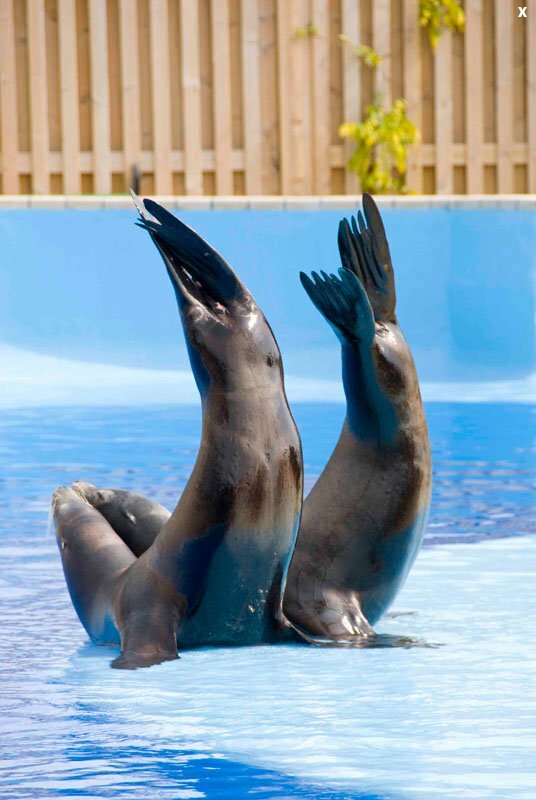 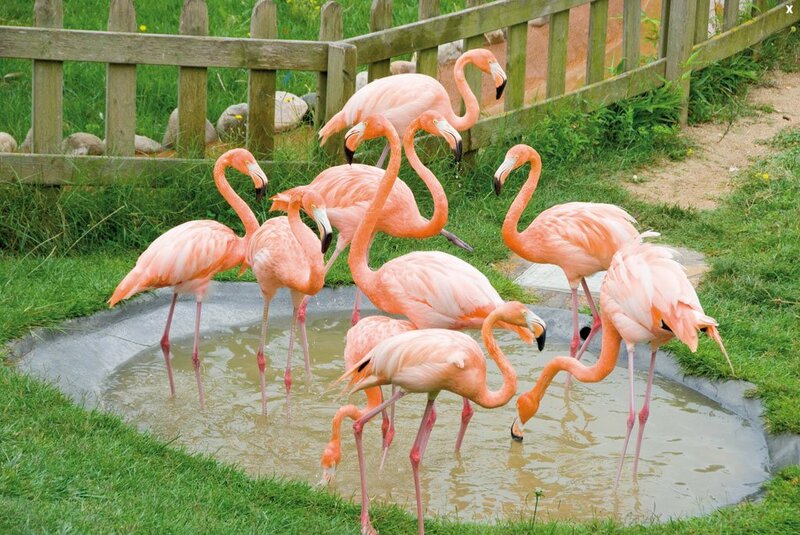 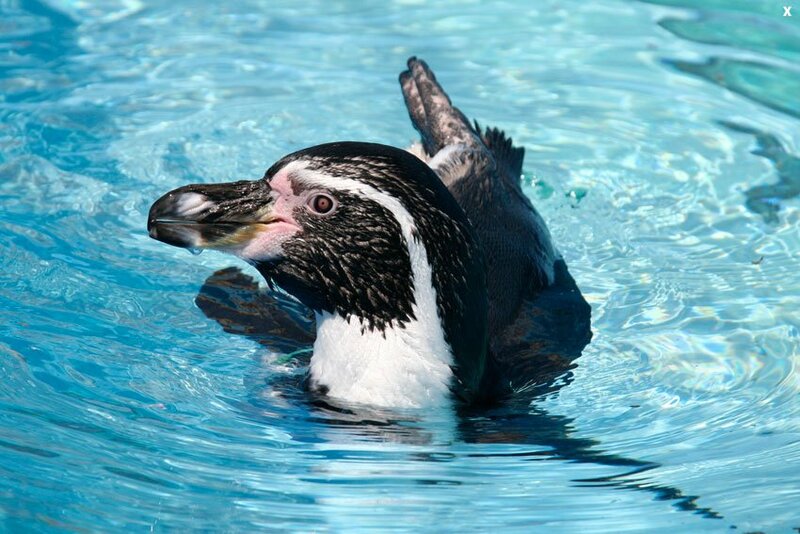 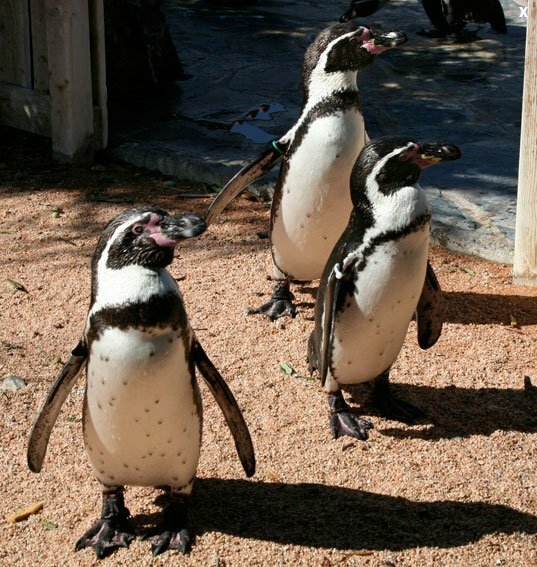 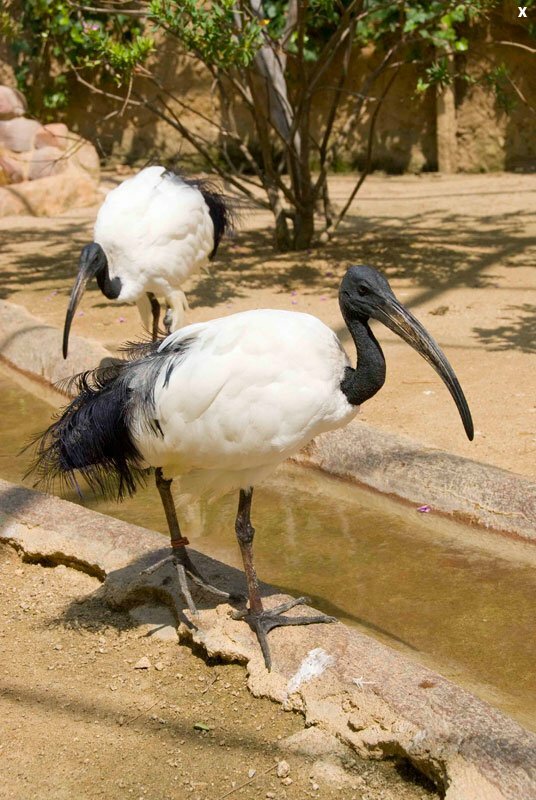 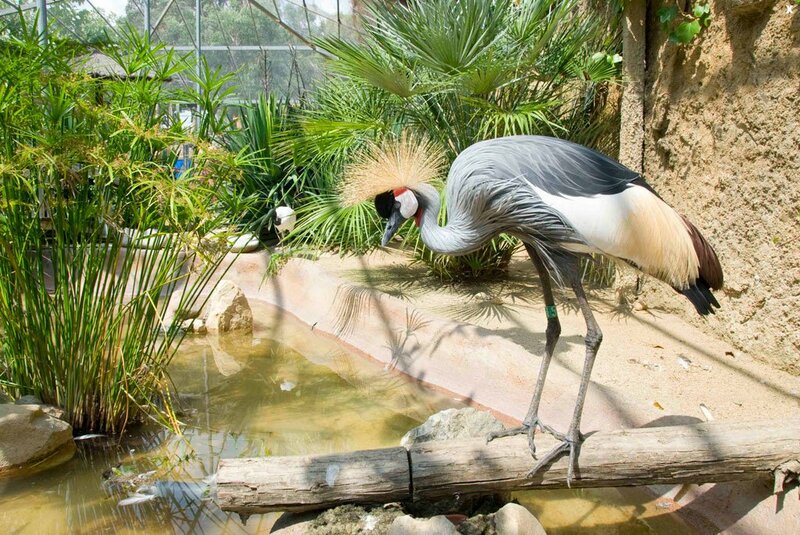 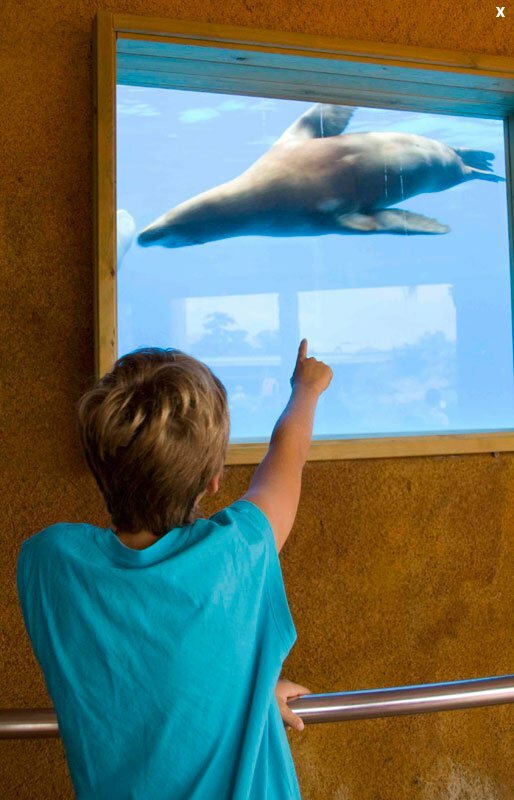 Moreover, on the territory of Marineland you can find a real open zoo, where you can closely watch the graceful flamingo, pelicans, penguins and many others. 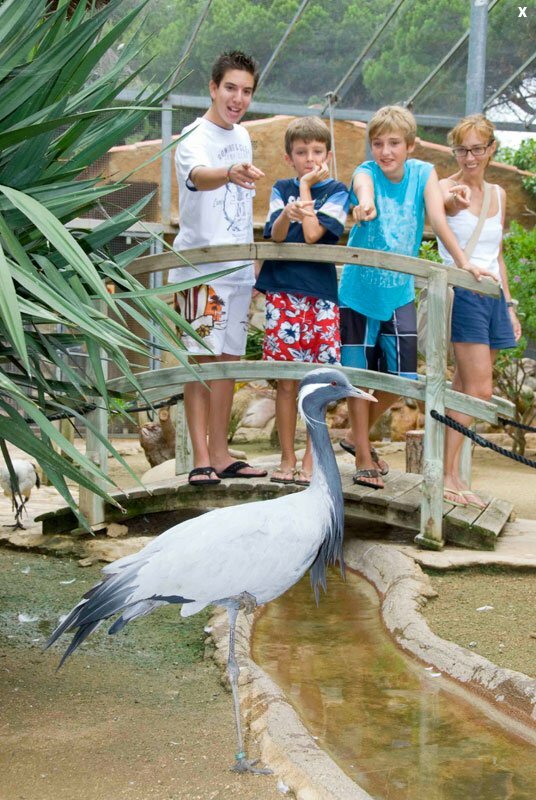 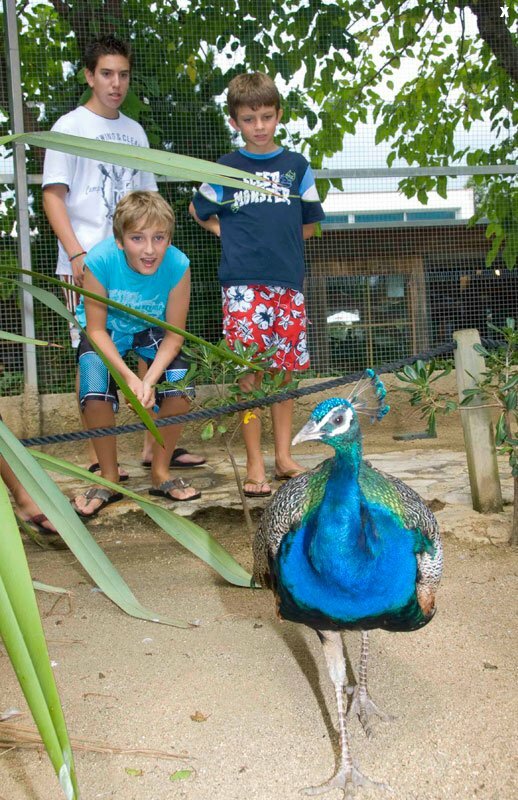 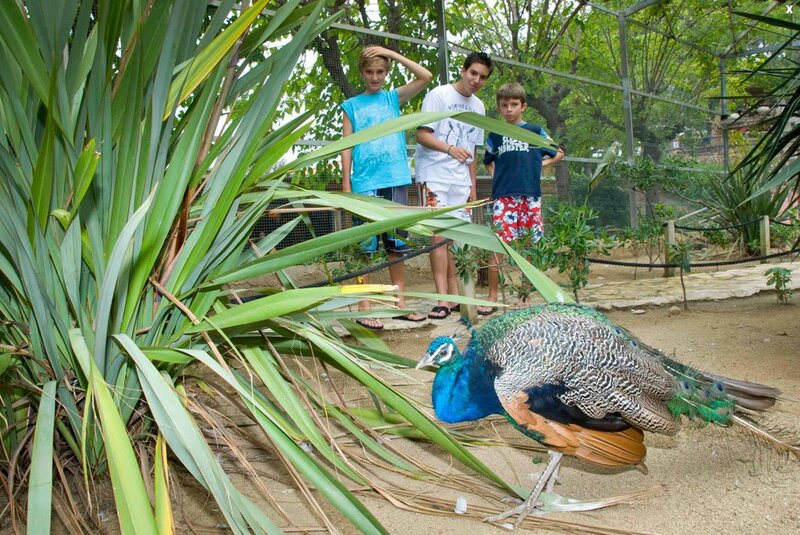 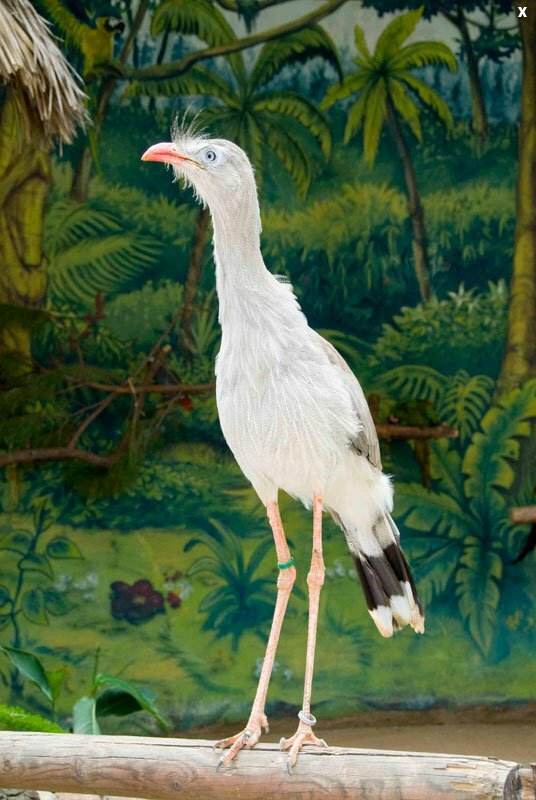 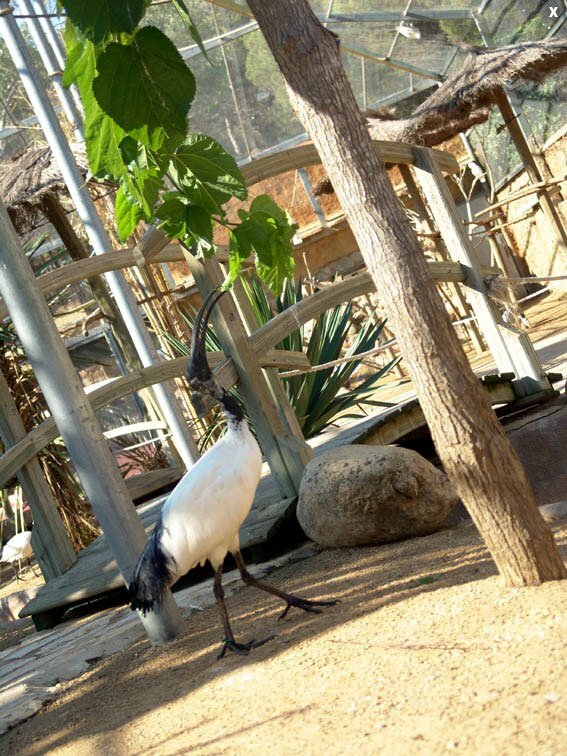 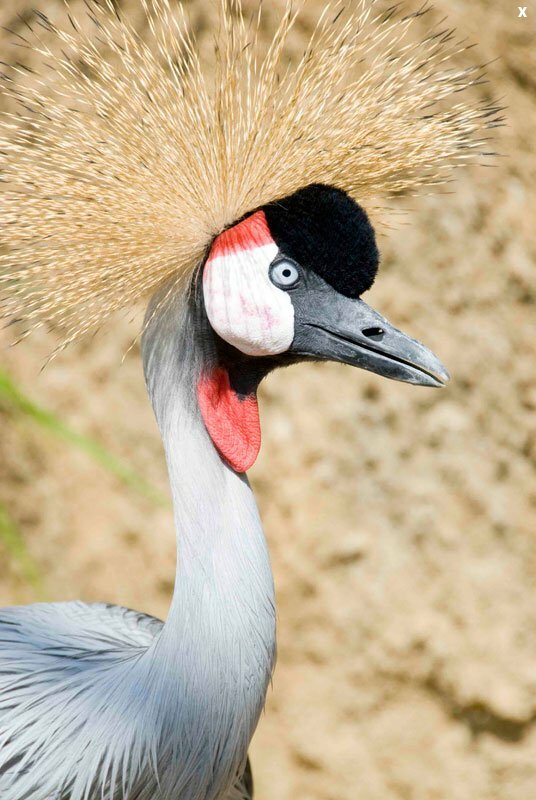 There are also shows with the exotic birds which all family can enjoy between the waterslide’s races. 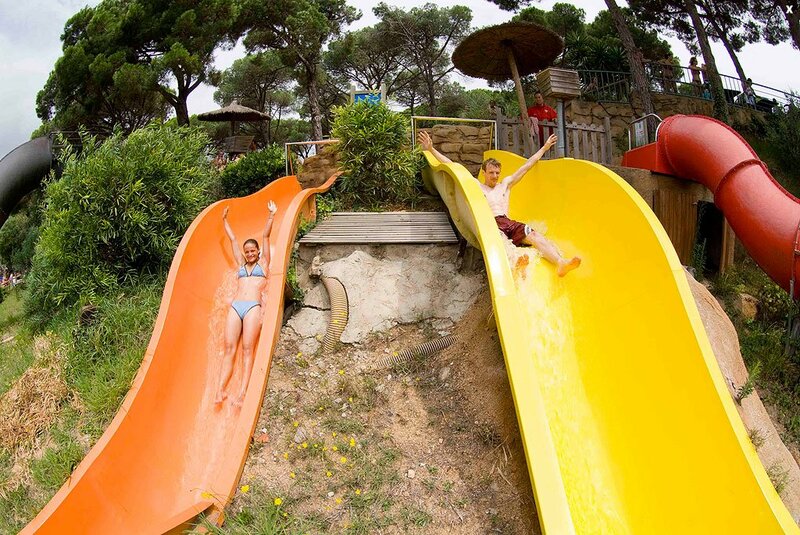 This is an excellent choice for the entire family!